Georgine Saves » Blog Archive » Good Deal: Nautica EXTRA 20% Off Site-Wide ONLINE ONLY! 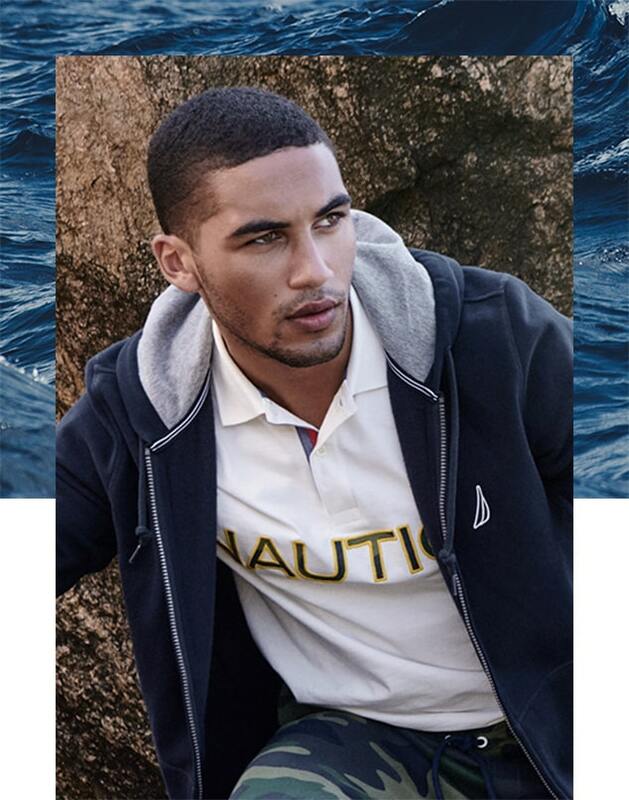 Good Deal: Nautica EXTRA 20% Off Site-Wide ONLINE ONLY! #ad Groundhog Day Deal. Save an extra 20% off site-wide at Nautica.com for men, women, and kids when you use code: WINTERORSPRING at checkout through 2-03-19. Shop now! Online Only! Stacks with other product promotions too.